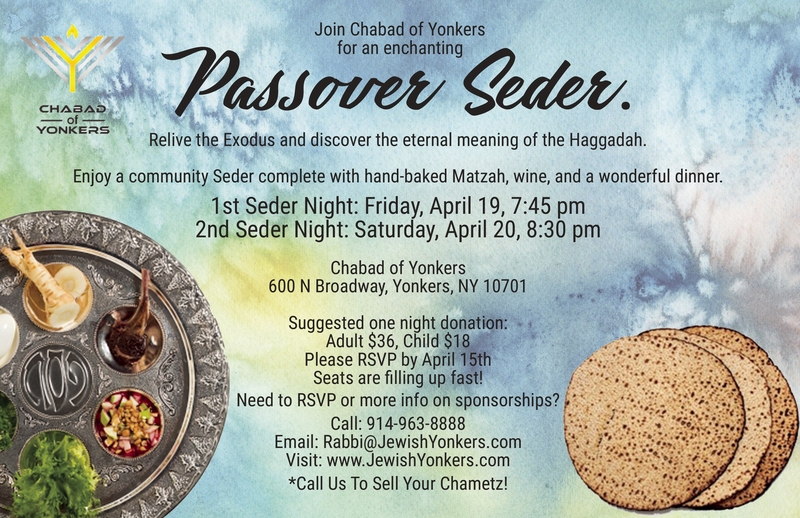 Join Chabad of Yonkers for a wonderful Pesach Seder. 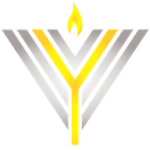 There will be great melodies, spirit and insights into the story that launched the Jewish nation. The community Passover Seder is moving and inspirational. Experience Passover in a warm environment, complete with a delicious 4 course traditional Seder dinner, along with stories, singing, four cups of wine, and Matzah galore! Seder is time for family to be together.